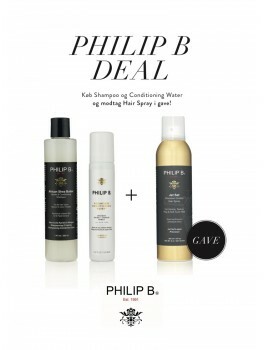 Philip B - Gavesæt med Lavender Hair & Body Shampoo 220 ml. 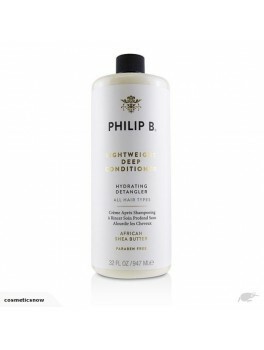 + Philip B - Light-Weight Deep Conditioning Crème Rinse 178 ml. 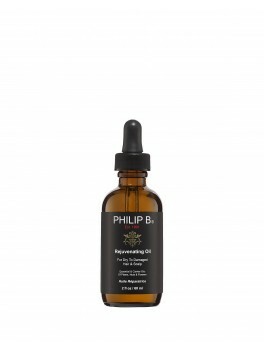 Phillp B - pH Restorative Detangling Toning Mist 60 ml. Philip B - Light-Weight Deep Conditioning Crème Rinse 60 ml. 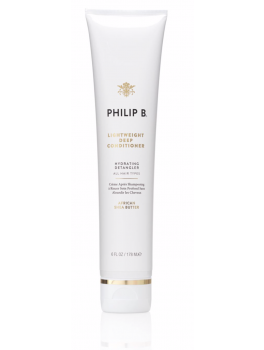 Philip B Lovin' Leave-in Conditioner 60 ml. Philip B - Light-Weight Deep Conditioning Crème Rinse 178 ml. 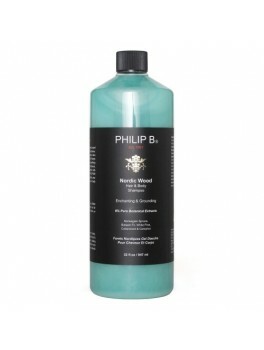 Philip B Lovin' Leave-in Conditioner 178 ml. Phillp B - Katira Hair Masque 178 ml. Philip B - White Truffle Nourishing & Conditioning Crème 178 ml. Philip B - Russian Amber Imperial Conditioning Crème 178 ml. Philip B - Russian Amber Imperial Conditioning Crème 60 ml. 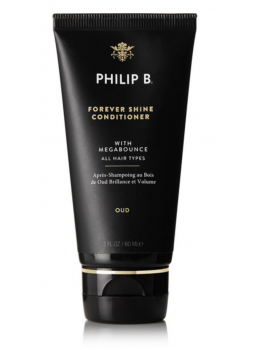 Phillp B - Oud Royal Forever Shine Conditioner 60 ml.